Xiaomi has stepped-in the ante by its new Mi MIX 2 that has flooded the industries with its surprising features along with the identical features in Samsung Galaxy Note 8 and few other devices. 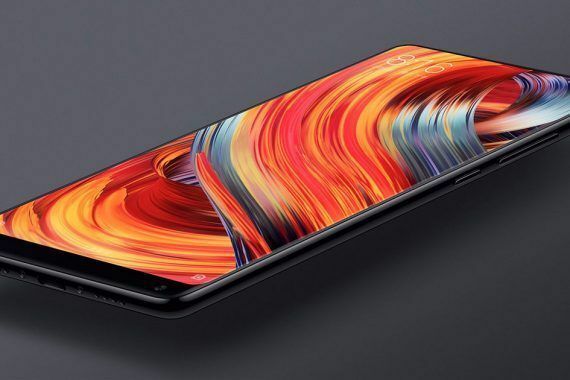 Mi MIX 2 appeared to be the newest flagship handset of Xiaomi in the market, flaunting a display of bezel-less design, amalgamating the standards of LG V30 and Samsung Galaxy Note 8. 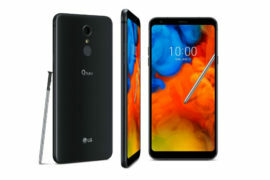 In case, when you desire of smartphone that let everyone turn their head to see again for its design as well as un-negotiable performance, then stated three handsets must be adequate. In order to make your purchasing decision convenient, we have kept all the three smartphones in contrast to one another – in case of their features, specification and price. 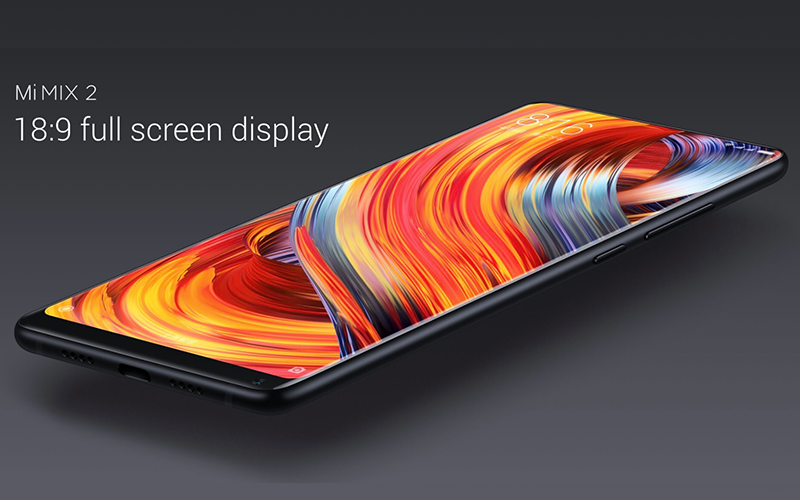 Xiaomi Mi MIX 2, the newest in the field comprises bezel-less design, with display of 5.99-inch FHD IPS. 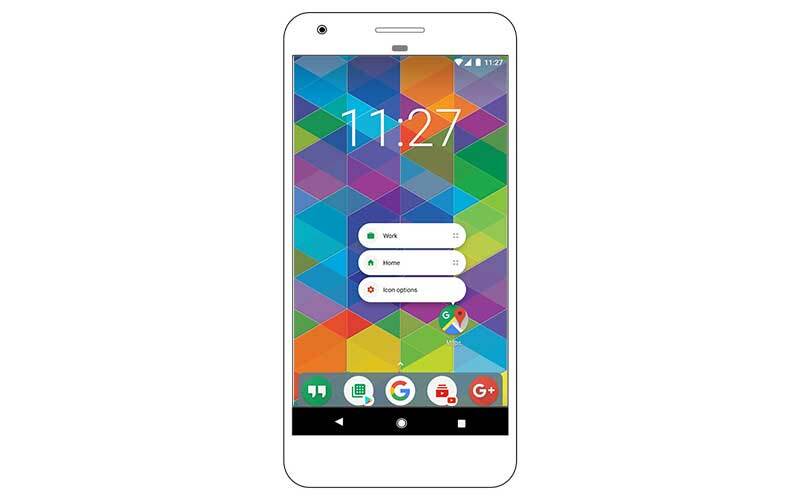 Operates on Android 7.1 Nougat, this phone includes processor of 2.45GHz Snapdragon 835 along with 6GB RAM to make it work light-fast, and also available in non-expandable internal storage alternatives – 64GB, 128GB, and 256GB. In case of camera, it consist 12-megapixel Sony rear-camera and 5 mp front camera with sensors of Sony IMX386. In matter of price, it offers Rs. 32,300 for 64GB, Rs. 35,300 for 128GB, and Rs. 39,200 for 256GB storage. It gets its juices from its battery capacity of 3400mAh. 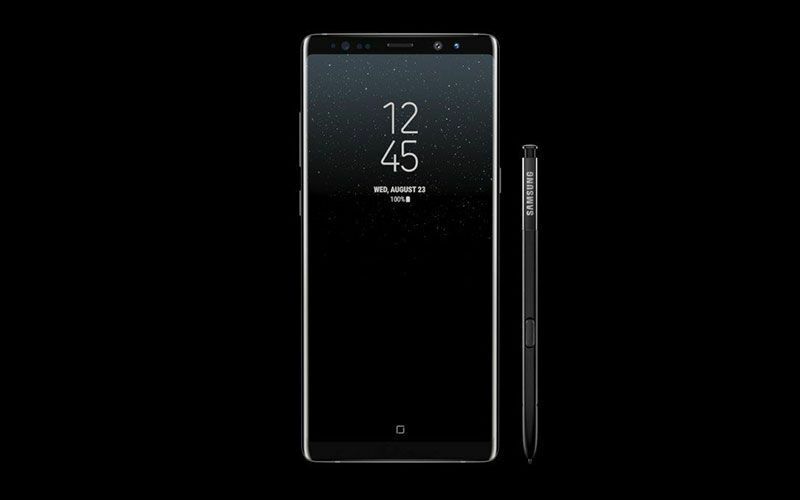 Samsung Galaxy Note 8, follows the display design of bezel-less Infinity along with dialects such as of its identical series phones. Features 6.3-inch AMOLED screen along with QHD resolution, this phone supports S Pen stylus. The flagship handset is equipped with processor of Snapdragon 835, while in case of Indian edition; it showcases the processor of Samsung Exynos octa-core chipset. Comprised with 64GB internal storage and 6GB RAM, it provides additional feature to expand the storage upto 256GB through microSD card. While looking for a camera within, you’ll see dual 12-megapixel rear cameras along with f/1.7 wide-angle lens and OIS, as well as 8-megapixel front camera. Juiced from 3300mAh battery capacity, this handset offers wireless charging feature. 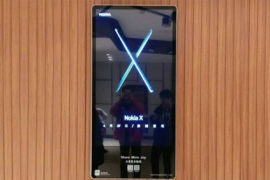 The price of this smartphone is yet to be revealed as no one has a single clue about its prices in India. 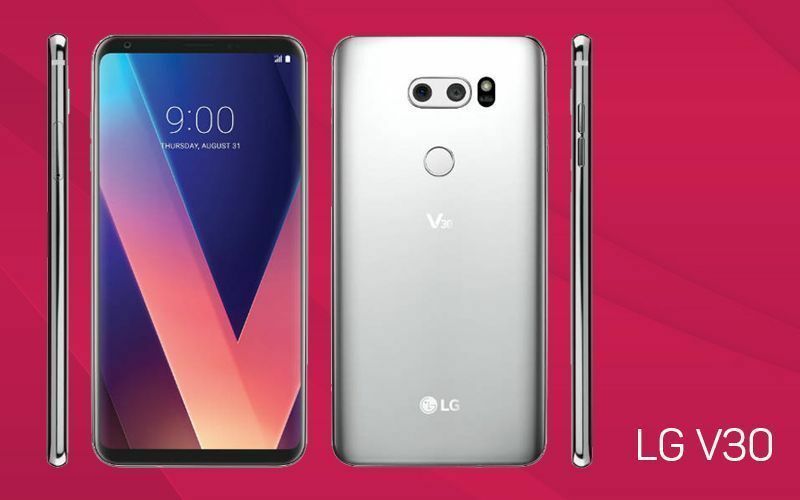 LG V30 has arrived with a display of 6-inch QHD along with OLED FullVision. Features with DayDream VR option, this phone supports always-on display in order to substitute the other screen observed on earlier V-series handsets. In case of its functioning, it comprises Android 7.1.1 nougat-based processor of Snapdragon 835 chipset, grouped with 4GB RAM. You’ll see the heap of internal storage providing 64GB and 128 GB in V30+ model, although the user who prefers to increase the storage can expand it up to 2TB via microSD cards. Its camera will satisfy the selfies lovers, showcasing dual rear camera configuration with one 16-megapixel and another 13-megapixel sensor with wide angle lens of approximately 71 degrees and 120 degrees respectively, witnessing 5-megapixel front camera with wide-angle as well. Equipped with exclusive features, it gets its juices from 3300 mAh battery. Also appears with IP68 certification of dust and water –resistance. There are no such words to declare price of this flagship handset yet in India. 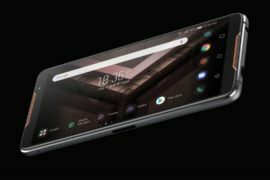 The budget smartphone manufacturer has entered the high-end smartphone segment with its flagship device, Mi Mix 2. Having said that, the Xiaomi Mi Mix 2 will directly compete with Samsung Note 8, LG V30 that feature a bezel-less design. The company rcently stated that it has sold 25 million smartphones in India till date, no one knows what milestones this beautiful phone will bring for the company. Do let us know your pick out of the three devices in the comments section below.